to San Bernadrino on a good day is a long drive. In rush hour traffic, it can be a nightmare scenario if you’re in a real rush. You need to be in constant contact with people no matter where you live in the Los Angeles area. 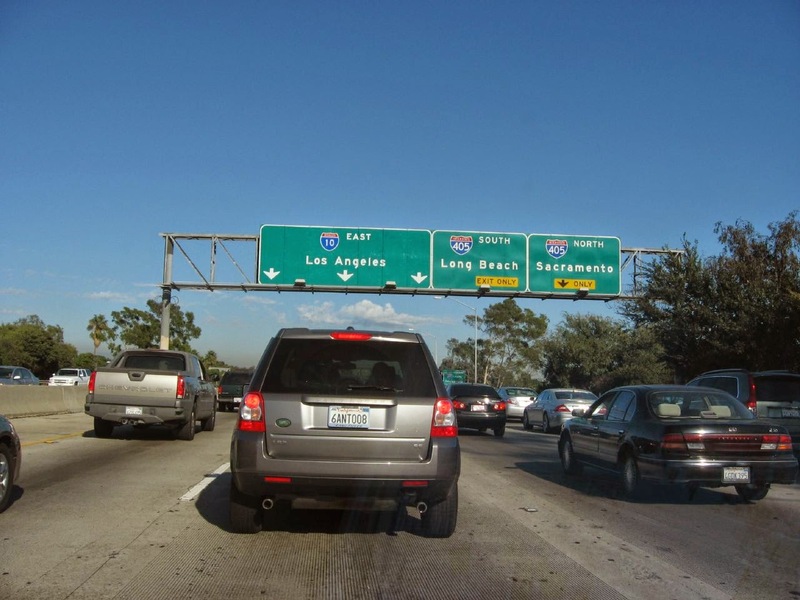 With a free California LifeLine phone from Budget Mobile, you’ll have 1,000 free minutes and unlimited free texting every month to make sure you really need to brave traffic at 6 p.m. on a Friday night. If you qualify for government assistance such as Medi-Cal, food stamps, and more you are likely eligible for a California LifeLine benefit. It takes just a few minutes to find out if you’re eligible on our website. Click over and stop worrying about how you’ll let your aunt know you’re going to be on time for family dinner for once. Have questions? We’d love to answer them for you. Just connect with us on Twitter or Facebook.